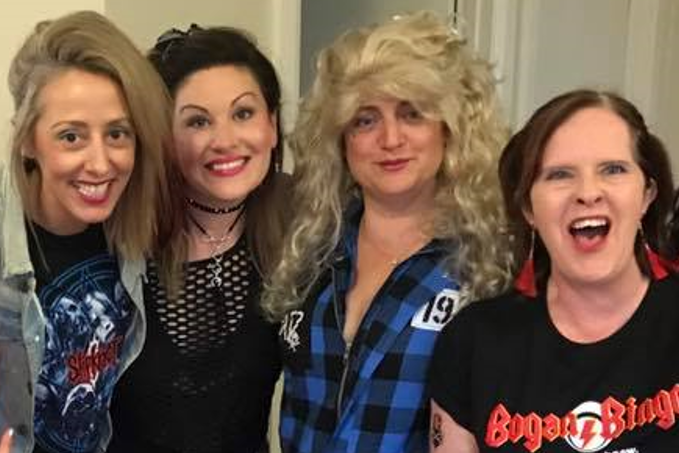 Bogan Bingo was a super parent fun evening organised by Parent Group. The flanny shirts, teased hair, fake tattoos, sweat bands, singlets, beanies, ripped jeans and mullets were out in style. The 3 fundraisers were a huge success; raffle, coin toss and 4 live auctions raising over $1000. Thank you to everyone who attended and to the organisers – will done.